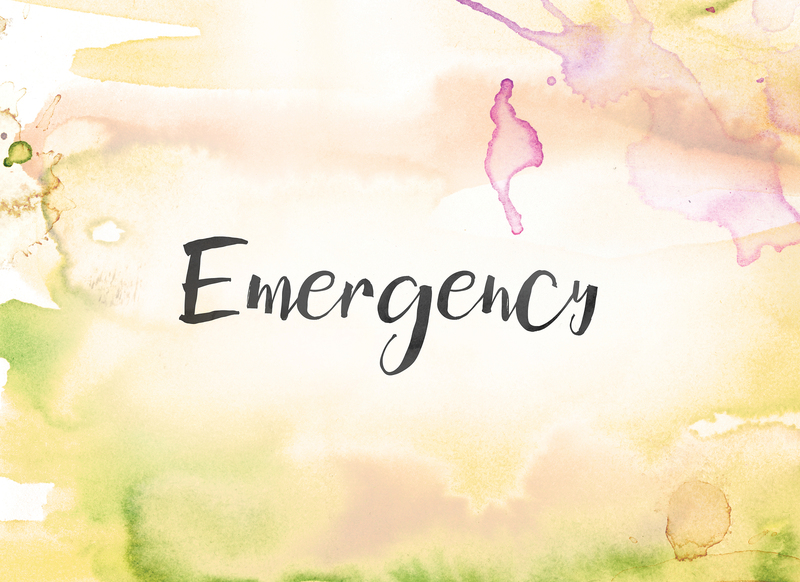 Have an emergency? Give us a call! 866-512-1113 x9 is our emergency number. If it’s after hours, your message will be forwarded to one of our technicians and we will give you a call back. Charges for on-site emergency service are: $150 for the first hour, and $85 for each additional hour. Often we can make suggestions over the phone to stabilize your situation, and schedule a follow-up appointment for normal business hours.